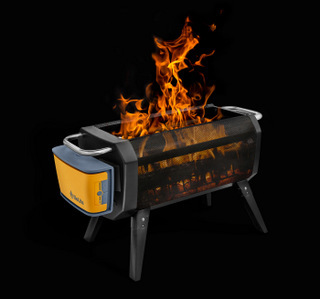 Technology News and Reviews - Techstination: Interview - Controlling a campfire with your phone? BioLite's new FirePit arrives. Controlling a campfire with your phone? BioLite's new FirePit arrives.